Edwards Lifesciences Corporation (NYSE: EW), the global leader in patient-focused innovations for structural heart disease and critical care monitoring, today announced it received CE Mark for its INSPIRIS RESILIA aortic valve, the first in a new class of resilient heart valves. Incorporating the advanced RESILIA tissue, the INSPIRIS valve leverages features of the trusted PERIMOUNT Magna Ease valve and includes the proprietary VFit technology, which is designed for potential future valve-in-valve procedures. “Heart valve patients are living longer and want to maintain their active lifestyles. 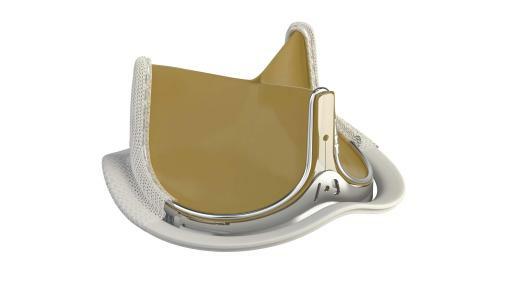 The INSPIRIS valve provides surgeons and their patients with an advanced treatment option that represents an ideal foundation for the future treatment of heart valve patients,” said Vinayak (Vinnie) Bapat, MBBS, MS, FRCS, FRCS.CTh, consultant cardiothoracic surgeon at Guy’s and St. Thomas’ Hospital in London. 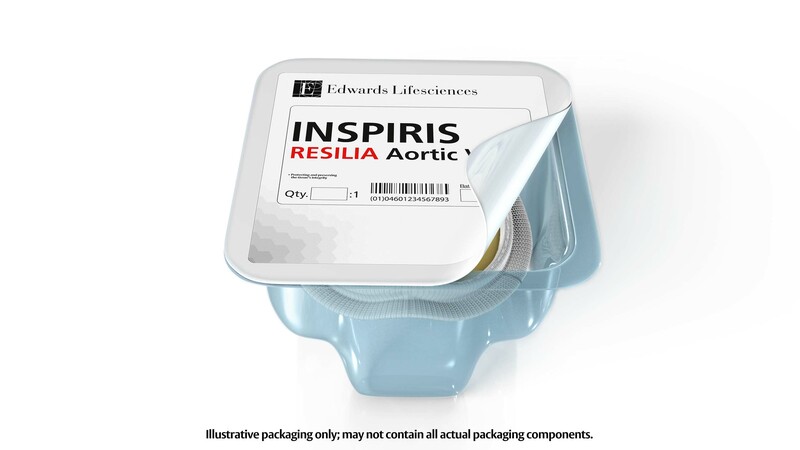 A key innovation of the INSPIRIS valve is RESILIA tissue, a new, first-of-its-kind tissue platform that has been in development for more than a decade and builds on Edwards’ 40 years of leadership in tissue technology. 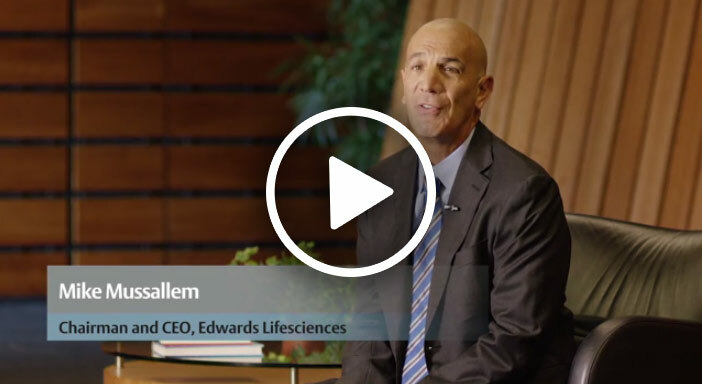 RESILIA tissue utilizes Edwards’ integrity preservation technology, which preserves the tissue and provides improved anti-calcification properties and sustained hemodynamic performance. In addition, the valve is stored dry and ready to use. 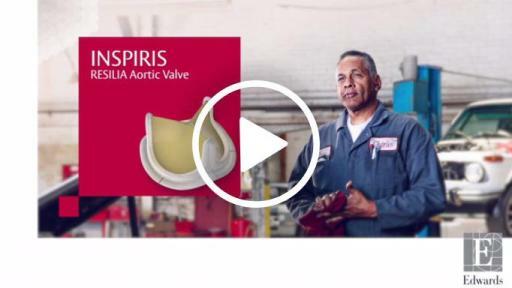 CE Mark of the INSPIRIS valve was supported by the COMMENCE pivotal trial, a global, U.S. Food and Drug Administration premarket approval study. One-year results of this study were presented during this year’s late-breaking sessions at the American Association for Thoracic Surgery’s (AATS) 96th annual meeting. The results of 673 patients showed no cases of structural valve deterioration, valve thrombosis or nonstructural valve dysfunction. 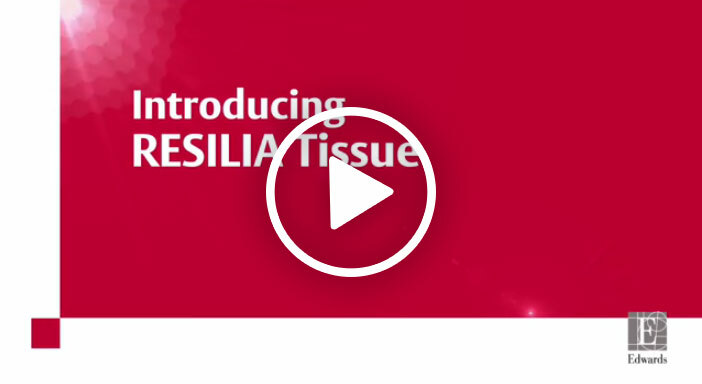 In addition, a series of pre-clinical studies have shown RESILIA tissue to offer key benefits, such as significantly reduced calcification and sustained hemodynamics compared to a current treatment option. 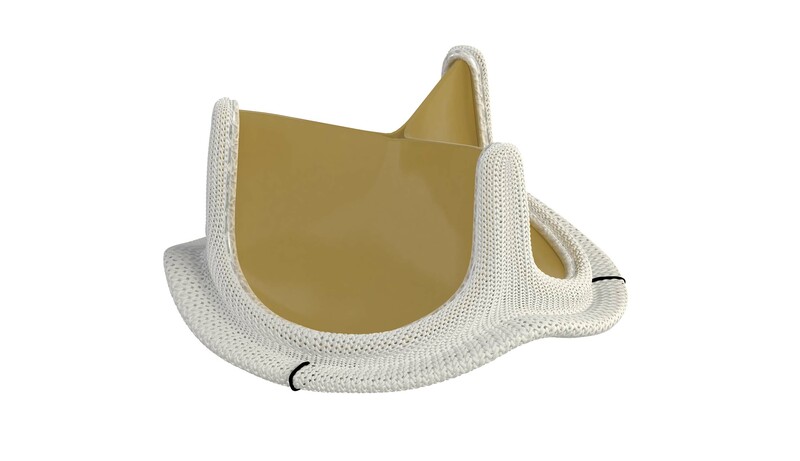 Additional data from the COMMENCE trial will be presented Oct. 3 during a late-breaking session at the 30th European Association for Cardio-Thoracic Surgery’s (EACTS) annual meeting. In addition, three-year results of the RESILIA tissue EU feasibility study will be presented during EACTS Oct. 2. The INSPIRIS valve is planned for a targeted commercial release in Europe in Q4 of 2016 and a full launch in Q1 of 2017. The VFit feature is available in sizes 19mm through 25mm. It is not approved for commercial use in the U.S. This news release includes forward-looking statements within the meaning of Section 27A of the Securities Act of 1933 and Section 21E of the Securities Exchange Act of 1934. These forward-looking statements include, but are not limited to, statements by Dr. Bapat and Mr. Zovighian and expectations regarding the product’s potential benefits and risks, as well as expected future innovations. Forward-looking statements are based on estimates and assumptions made by management of the company and are believed to be reasonable, though they are inherently uncertain and difficult to predict. Our forward-looking statements speak only as of the date on which they are made and we do not undertake any obligation to update any forward-looking statement to reflect events or circumstances after the date of the statement. Forward-looking statements involve risks and uncertainties that could cause results to differ materially from those expressed or implied by the forward-looking statements based on a number of factors, including but not limited to, unanticipated outcomes of broader and longer term clinical experience with the products, or unanticipated manufacturing, quality, development or regulatory delays or issues. These and other additional factors are detailed in the company’s filings with the Securities and Exchange Commission including its Annual Report on Form 10-K for the year ended December 31, 2015. These filings, along with important safety information about our products, may be found at www.edwards.com. Edwards, Edwards Lifesciences, the stylized E logo, COMMENCE, INSPIRIS, INSPIRIS RESILIA, Magna, Magna Ease, PERIMOUNT, PERIMOUNT Magna, PERIMOUNT Magna Ease, RESILIA, and VFit are trademarks of Edwards Lifesciences Corporation. All other trademarks are the property of their respective owners.